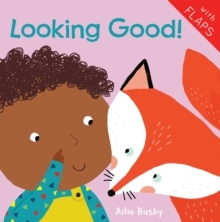 Babies love lifting the flaps in these board books to find out all about themselves. Encouraging interaction and discussion, they are designed to support the Personal, Social and Emotional Development aspects of the Early Years Foundation Stage. A modern remake of one of our bestselling series with vivid illustrations by Ailie Busby.